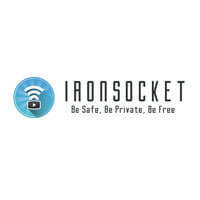 IronSocket and FrootVPN are both among the top VPN providers in the world at the moment and they both enjoy great popularity and good reputation. So, how do you decide which of them to sign up for? We understand the challenge, so we offer you a detailed comparison of these two excellent providers.